Welcome to my new website. This site was the former home of my township campaign when I challenged a 30 year incumbent. We are now in the process of converting this site to a business/blog page. It is still a work in progress. While the township campaign did not go as we all planned, we needed something to do with our website. It’s going to be turned into a combination of a business/blog related site. Back in late 2005, I started a Michigan based blog called the Republican Michigander. In the last two years, I have only had one post there. I haven’t had the time to go back and update things there so the blog has become dormant. In other ways, I “outgrew” the old blog. In the end, it’s basically become an archive. I’m not the same person I was both politically and as a person than I was in 2005 when I was still in my 20’s. The country and state have both changed since then, as I have. Since I started the old blog, I’ve started a business, moved twice, went to law school, passed the bar, became an attorney, became a county party and district party official, was a campaign manager, candidate, etc, etc. 14 years is a long time and impacts things. My views have changed slightly. My tactics have changed significantly. As such, it’s time for a new site. It’ll be a mix of what I do in business, some legal matters, some opinions on township, county, state, and national matters, numbers-crunching, business related stuff, as well as a new blog. 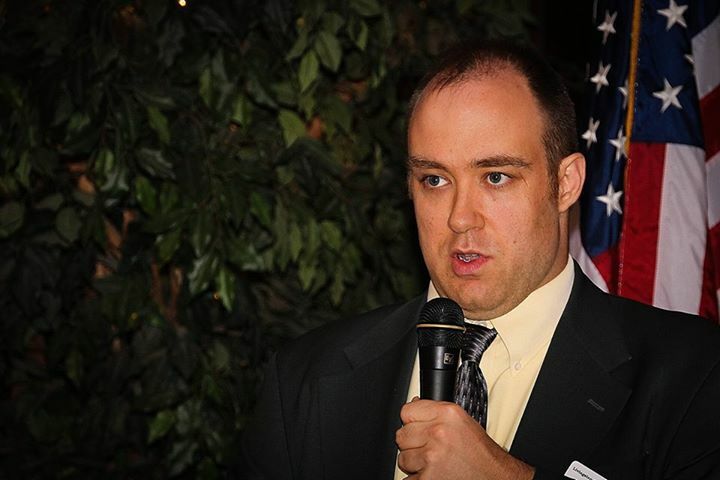 I was recently a three-term County Chair in Livingston County. I’ve also have to give extra effort to keep my mouth in check to avoid dividing our party, while at the same time be true to myself. We are lucky in this county to have good officials representing Livingston County. That made my position at LCGOP easier. Things aren’t perfect at all levels here. I would not have challenged an incumbent for office if things were perfect. There is always room to improve. There are some things I plan on keeping around from the old site and transferring and updating that here. I plan on updating county and district information for the new site when I get time. That will be a long work in progress. I plan on having the site local and state focused with the occasional national issues. Those won’t change. I’ll have the occasional judiciary issue as well, along with some campaign finance related material. I prefer to use primary sources when possible in the commentary. Those are much more reliable than what comes out of the media these days, both on the left and the right. With the election over and party leadership campaigns beginning, we’ve decided that it is time to launch the new site. I may have tempered the language a bit here compared to the old blog, but I’ll still fire away if necessary and call out things if needed. I plan on the language here to be 1980’s era PG. Top Gun and Ghostbusters were in that category. I haven’t had time to update this site much with work, but I plan on doing so more often in the future.